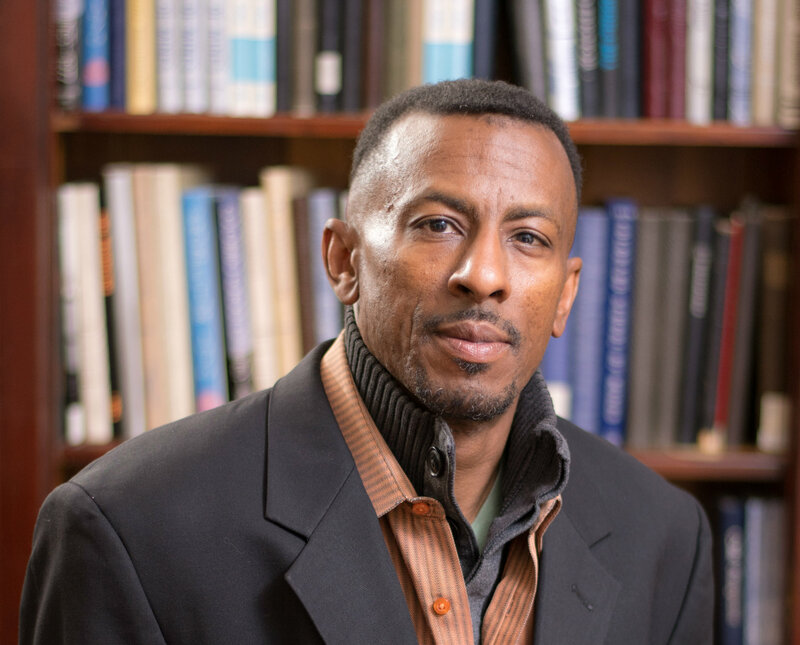 Derrick Hudson, associate teaching professor and Daniels Fund Faculty Fellow in Ethics in the Division of Humanities, Arts and Social Sciences at Colorado School of Mines, is a co-editor and author chapter of a new book on South Sudan. “The Challenges of Governance in South Sudan: Corruption, Peacebuilding, and Foreign Intervention,” was published this summer by Routledge Press. In addition to serving as an editor for the entire book, Hudson also co-authored the introduction and concluding chapter, which explores the status of the permanent constitution and the elusive nature of the peace process. The book was co-edited by Steven C. Roach, professor and graduate director of the Department of Government and International Affairs at the University of South Florida. Other contributors include Matthew Leriche (Ohio University), Naseem Badiey (California State University, Monterey Bay), Christopher Zambakari (Cambridge Graduate University International), Robert Sanders (Captain and Judge Advocate, United States Navy), Tarnjeet Kang (Senior Consultant, World Bank), Kuir Garang (York University) and Mohamed Babiker (University of Khartoum). Hudson joined Mines in 2010 as a Hennebach Visiting Professor. In addition to his work on South Sudan, Hudson has research interests in engineering education, underrepresentation of African Americans in STEM education and moral psychology, religion and American society. He is currently a Daniels Faculty Fellow in Ethics and is implementing ethical components in one of the core HASS courses, Global Studies: Culture. Before coming to Mines, Hudson was a faculty member in the Department of African and African American Studies at Metropolitan State University of Denver. A former Air Force officer, Hudson has a bachelor’s degree from the United States Air Force Academy, a master’s degree from the University of Central Oklahoma, coursework at The Thomas More College of Liberal Arts and the Iliff School of Theology and a PhD from the Josef Korbel School of International Studies at the University of Denver.